This was what I got this month for FREE from dōTERRA with a (wholesale) value of $505. 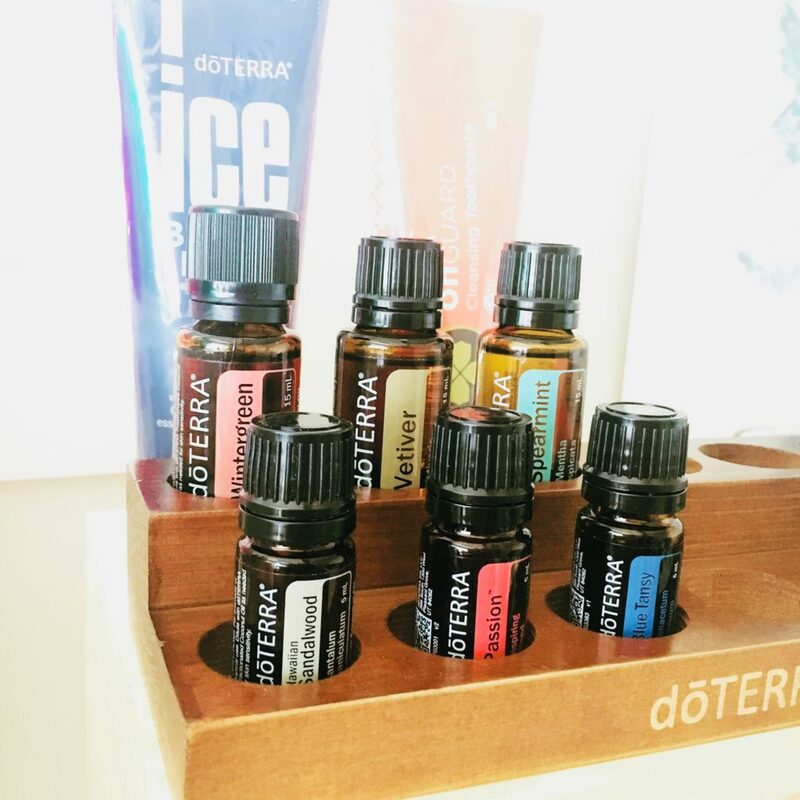 When I joined dōTERRA a couple of years back I had no intention of doing it as a business but I had a firm intention of using the oils for all they were worth. I decided that they were part of my natural toolkit and committed to them 100%. I started on the Loyalty Program from Day 1. I have NEVER missed a month of ordering in 3 years. Why did I decide to join the Loyalty Reward program? I wanted essential oils and I did not want to pay for all of them!I talk about the heart reasoning behind my commitment to essential oils, here. How did I afford to order every month? By being creative and using dōTERRA for all the products that I usually buy from the health food store and supermarket. Items like: Vitamins, toothpaste, muscle rub, shampoo and conditioner, face creams, hand soap, cleaning liquid, body lotion, lip balm and so on. I made sure they were like for like in terms of price and so my order was coming out of the household budget. Then I added in an oil or two a month and this was out of our healthcare budget. As far as loyalty programs go, it’s pretty generous. The points started accumulating, going from 10% back up to 30% back after 13 months. I dislike paying full price and I love a bargain. The fact that I can save my points for the expensive and unusual oils floats my boat! So I have accumulated my points since September, knowing that I wanted to get the new oils with my points wherever possible. And today my little stash of goodness arrived. Knowing I got these for free makes them smell even sweeter. Except Blue Tansy. It’s stinky. Incredible for skin & amazing emotional support and blends like a dream (whereupon it smells better). But on it’s own, wow. Stinky. Keen to get your own free stuff?